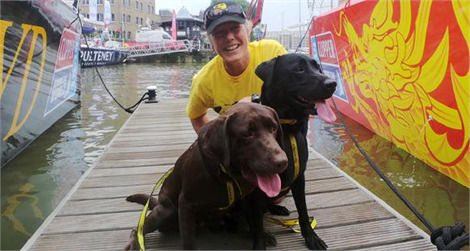 Dogs Trust, the UK’s largest dog welfare charity, has an income of over £90 million. 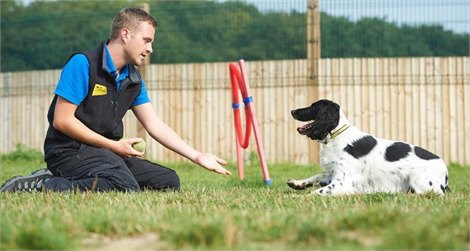 The Trust, which cares for around 15,000 stray and abandoned dogs each year, is dependent on voluntary donations. Our mission is to bring about the day when all dogs can enjoy a happy life, free from the threat of unnecessary destruction.